Ooh – look what’s coming from Benefit (January I think, but it’s already got a little holding slot on the USA web-site). 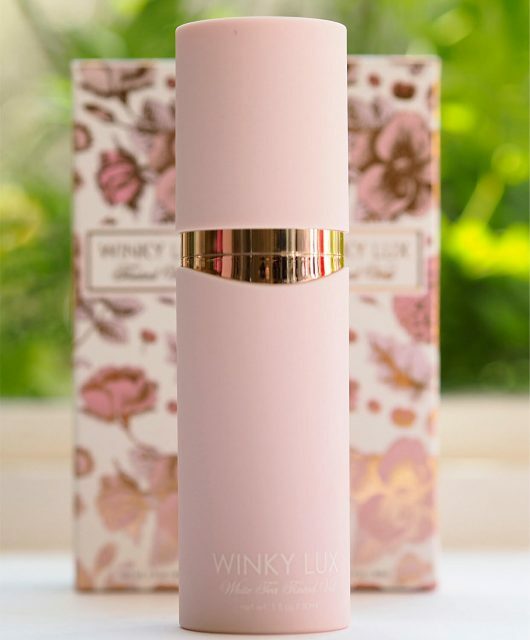 Lollitint, £24.50, is a very creamy, candy pink but it’s also quite sheer so great for a little pop of colour. 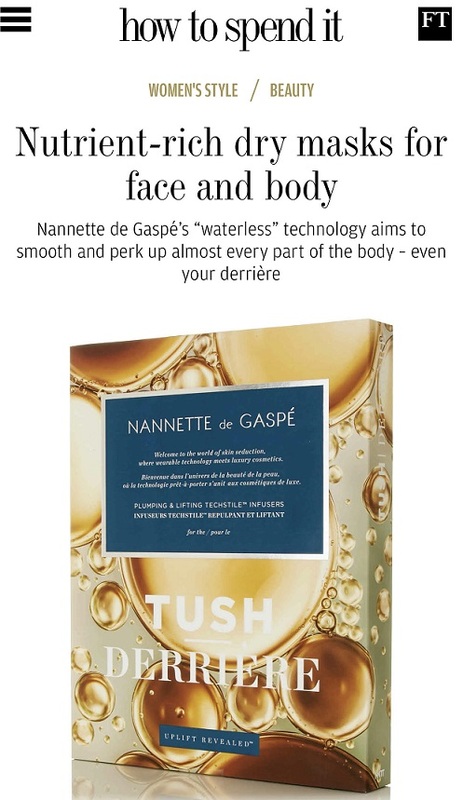 I think I would probably use this for cheeks only because they never do work quite as well on the lips in my experience. 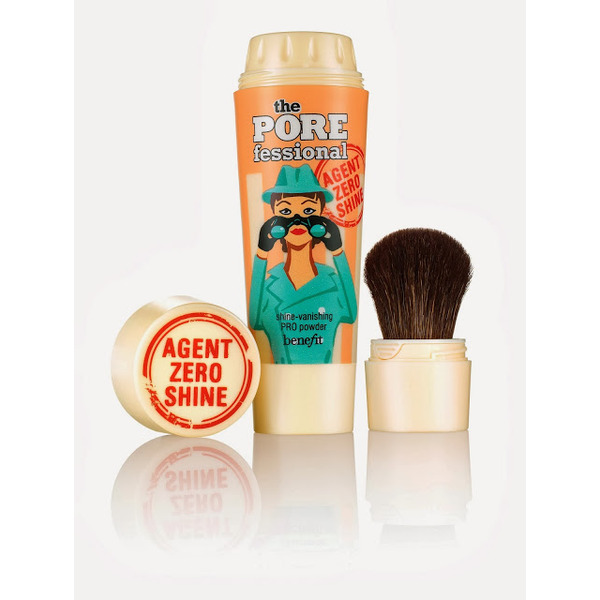 There’s also a brand new POREfessional product coming, called Agent Zero Shine, £23.50, this time in a powder formula with an integral brush applicator to zap shine there and then. Roll on January – pretty cheeks and no shine. Sounds perfect to me. Cant wait for these, they both look great! Oh la la la! 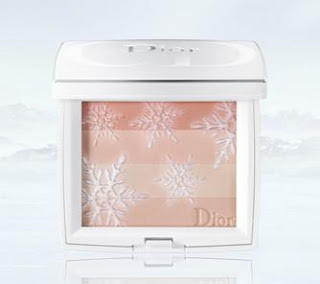 Are you a fan of the Benefit cheek tints? 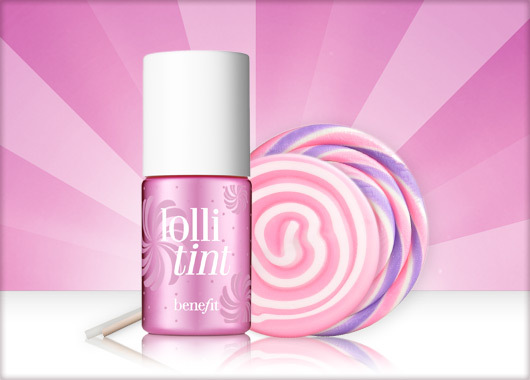 I love Benefit stains, I want Lollitint really badly now!! Oh wow – they both sound great. Especially the Agent Zero Shine, this is something I could really use. Poise is so lovely and natural on my lips, it’s very pinky so will be interesting to compare this new tint to it! Benefit need to stop making things that I need to try – my bank balance can’t take it! And January!? Post Christmas spending…haha. I love Porefessional, so can’t wait to find out more about Agent Zero Shine! 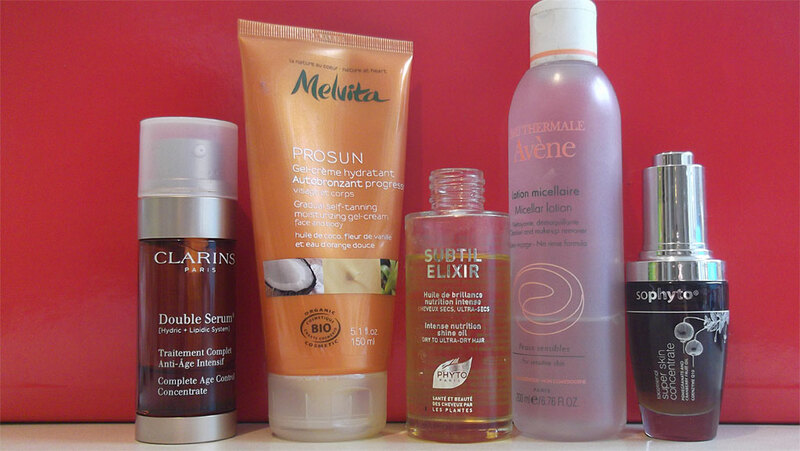 Agent Zero Shine – if it comes close to Porefessiona, I need it urgently!